Dr. Master graduated the medical school from the A.T. 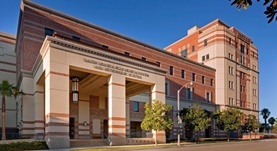 Still University Kirksville College of Osteopathic Medicine and completed her residency program at the University of Southern California. A fellowship followed at the Harbor - UCLA Medical Center soon after that. She is specialized in Oncology and board certified in Hematology and Oncology. 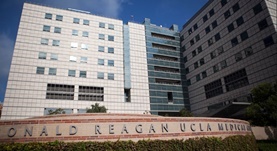 Dr. Master has been in practice for more than 6 years and is affiliated with the Ronald Reagan UCLA Medical Center.